1. Dayton - "The Sound Of Music"
2. 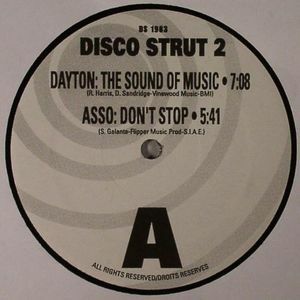 Asso - "Don't Stop"
1. Ethel Beatty - "I Know You Care"
2. Rome Jefferies - "Good Love"
3. 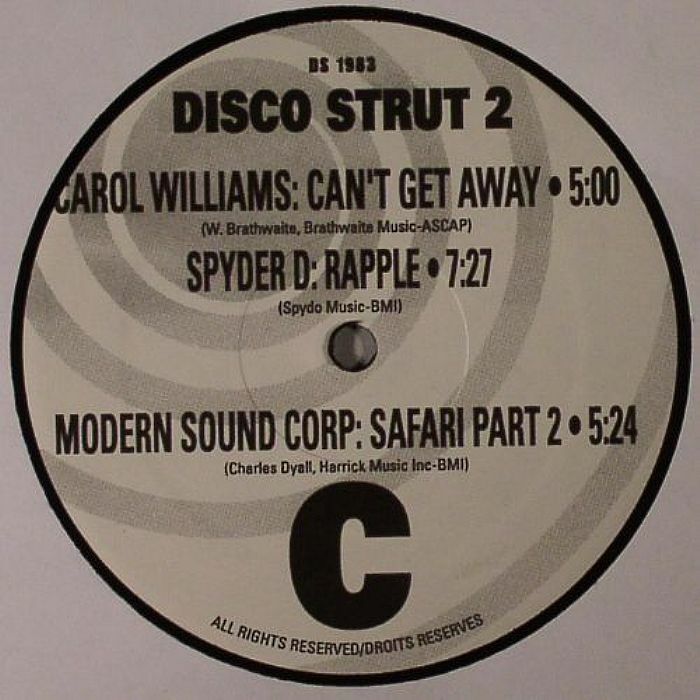 Modern Sound Corporation - "Safari (Part 2)"
1. Sins Of Satan - "Dance & Free Your Mind"
3. Risco Connection - "Good Times"